Very Near To Metro Station, Bus Stop, Main Market. Nearest Localities - Munirka, Katwaria Sarai, R K Puram, Jiya Sarai, Ber Sarai, Kalu Sarai, Green Park, AIIMS, Safdarjung Hospital, Vasant Vihar, Vasant Kunj, Hauz Khas, Moti Bagh, Dhaula Kuan, Nehru Place, IIT Delhi. A spacious 1 rk multistorey apartment is available for rental in Munirka, Delhi It has area of 300 sqft . The house is semi-furnished It is on 1st & 2nd floor The building has a total of 4 floor(s) The property has 1 bathroom 1 Kitchen and 1 balcony. Suitable / Available For Student, Working Boys Or Girls, Nuclear Or Small Family, Live In Together Couples ETC. 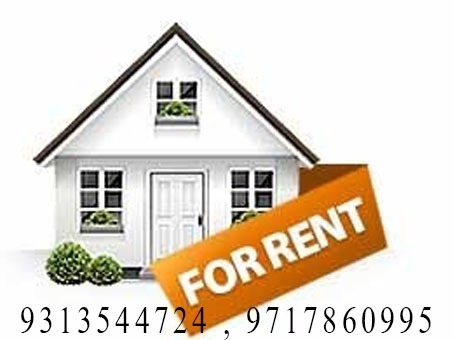 Other Properties For Rent In South Delhi - 1RK, 1BHK, 2BHK, 3BHK, 4BHK, House, Apartments, Builder Floors, DDA Flats. Unfurnihed - Semi Furnished - Fully Furnished Residential Flats, Apartment.